Directions: Park Ave To Oxford St. Mountain Ave To Oxford St. BUYER GOT COLD FEET! This property sits on a unique location in West Revere that has seasonal views of Boston's beautiful skyline. This beautifully maintained bungalow features 6 rooms, 2 bedrooms, 1 bath, quality woodwork throughout the living room and dining room, gleaming hardwood floors, updated, fully applianced kitchen, bonus room in attic is accessed through the master bedroom (attic room it's not full stand up and it is not heated). 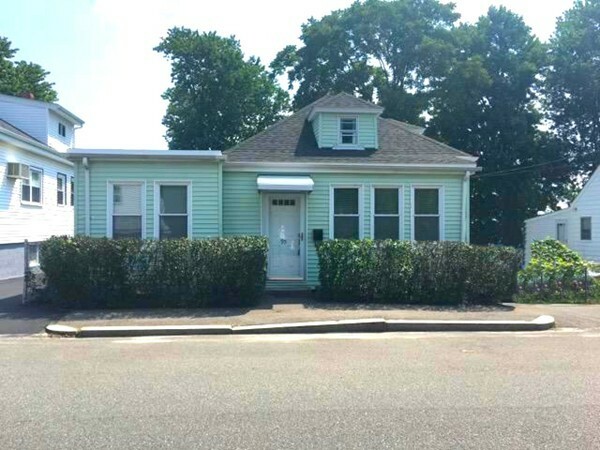 Home is located just two blocks from public transportation, with easy access to Rt 1 & Boston, and 3 miles from the beach! Buyers to be vetted by Maria Luker from Salem Five Bank, no exceptions. Attach all documents provided.